Based in Chamonix, France since 2004, we offer off-piste and all-mountain ski courses for intermediate, advanced and expert level skiers. We also provide some private ski lessons and private group coaching. 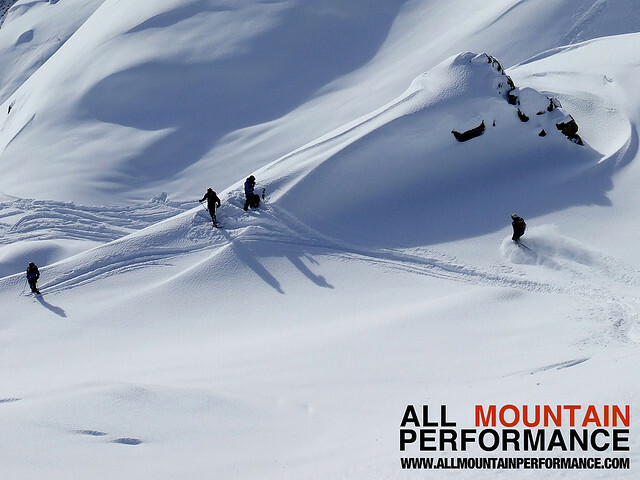 We always provide a personalised ski coaching approach allowing your skiing to improve in a natural and versatile way. All ski courses and lessons are run by elite ski teacher Mark Gear. Mark is qualified to the highest international level (BASI 4 ISTD), and is one of the UK’s leading ski instructors. To truly master the mountain, one must master the whole mountain. To eventually be able to cope with any snow conditions and any terrain is the true hallmark of the all-mountain skier. Our off piste ski courses are carefully designed to help you maximize your potential as an all-mountain skier by improving all aspects of performance in a variety of conditions and terrain. The focus is on the ski coaching needs of each individual client using the most upto date skiing tactics, techniques and innovative ski coaching methods. Coaching sessions deliver fun and helpful content to improve clients control in different situations, ability to be versatile in changing snow and terrain, and individual skier expression. We also use daily video feedback on all ski courses. This is a short session after skiing where clients can watch themselves skiing in full HD and in slow motion to receive very useful feedback. Video feedback is weather permiting on the day.